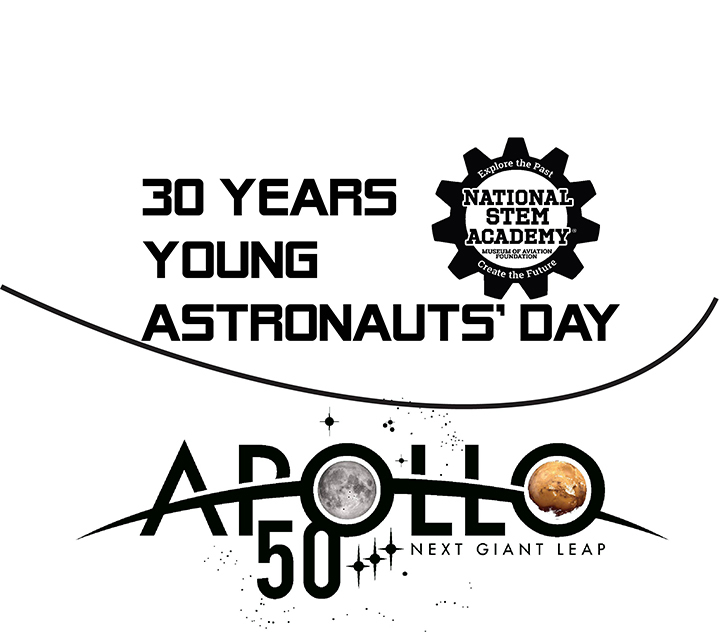 Celebrating 30 Years of Young Astronauts’ Day and The 50th Anniversary of Apollo 11’s Lunar Landing!!! Young Astronauts’ Day is a full day of hands-on, STEM workshops for 1st-6th grade students. Students choose a “Flight” to travel based on their appropriate grade level and participate in three workshops through out that “Flight”. All students will receive a Museum of Aviation t-shirt and lunch. If you are registering 20 or more students, the deadline will be April 1, 2019. If you would like to create an account to save time for future National STEM Academy registrations, please click the green “Register” button. If you only wish to register for Young Astronauts’ Day and do not wish to create an account, please fill out the registration form below. If you wish to register with a paper registration, click the link below the form. **Please note, this is a new registration system. If you previously had an account set up with us, your information does not transfer. You will need to create a new account with the new system if you wish. If a flight is full and you would like your student added to the waiting list, please contact Candi James above. 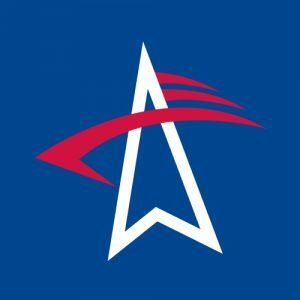 The Museum of Aviation Foundation’s National STEM Academy operates ACE (Ask. Challenge. Educate.) field trip programs, Mission Quest flight simulation programs, Heritage tour programs, and the STEM Training Academy for Teachers program which features Georgia’s only NASA Regional Educator Resource Center. Collectively, the programs offer Science, Technology, Engineering, Mathematics (STEM) and History-focused programs for learners age 4 through adult. The Museum of Aviation is also host to the Gordon and Museum of Aviation Georgia Youth Science and Technology Center (GYSTC), and the STARBASE ROBINS program. Rigorous, goal setting experiences challenge students to solve problems. Programs are aligned to state and national education standards. Career opportunities and workforce development strategies are highlighted and programs are conducted both on school site and at the Museum of Aviation. During the 2017 FY, 56,098 participants took part in Museum of Aviation education programs. 3D Modeling Inventors Workshop Series - Full, registration closed.